A destination spa in your own backyard. One of the top reasons our guests keep coming back, apart from exceptional services, is our unique atmosphere. Rock Haven Spa is a serene, secluded oasis where you can get away from the hustle and the bustle of the everyday…and still be able to get back home before bedtime. Our remote location is out of the way, yet not out of the picture. Local landscape and animals casually inhabit the property as well, and it’s a pleasant way to realign and reconnect with nature. Relax and unwind before your featured spa services with Rock Haven Spa’s signature BATHING RITUTALS. Click below to learn more! One of our favorite features about Rock Haven, is our local wildlife that live on the rural property. 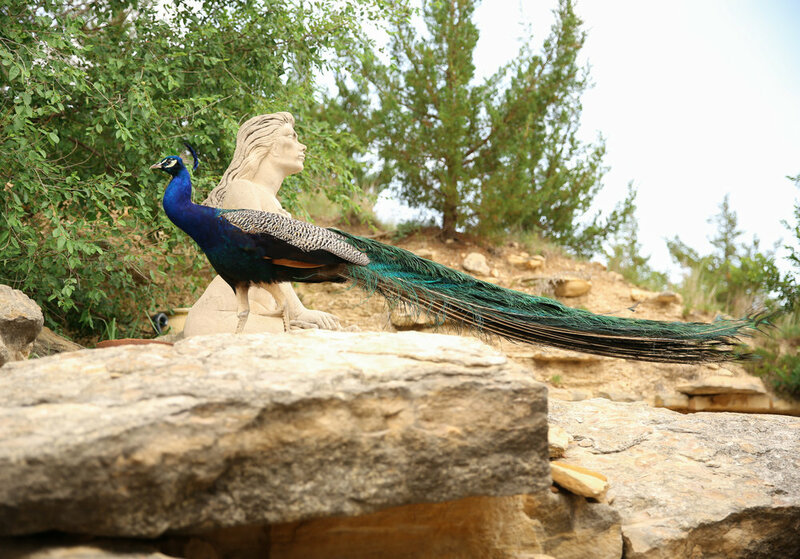 From our eye-catching peacocks to the humble geese, each creature truly becomes a part of the Rock Haven experience. While enjoying our bathing rituals in the outdoor facilities, don’t be surprised if ‘Pavarotti’ the Peacock or ‘Domino’ the Turkey come over in hopes of some dropped snacks! 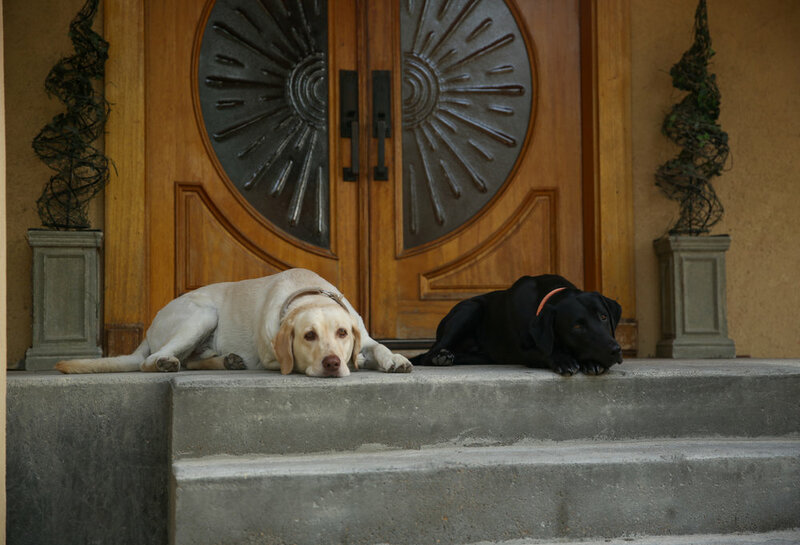 You might also get a glimpse of ‘Jack’ and ‘Spade’ the Labrador Retrievers that are accustomed to roaming Rock Haven property as their own! READY TO BOOK YOUR SPA GETAWAY…. OUR GUEST SERVICE SPECIALISTS ARE EAGER TO MAKE YOUR EXPERIENCE A MEMORABLE ONE.